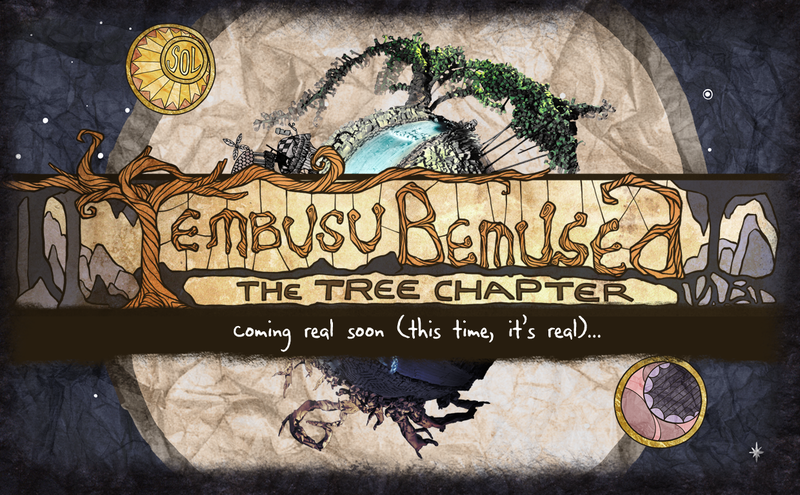 Tembusu Bemused: The Tree Chapter is inspired by old-school point and click adventure games, supported by NUS Tembusu College, created by Stick and Balloon's Yanyun Chen and Sara Chong, animated by Aimee, music and sound effects by Jachin Pousson, and developed by Arul Prasad and Jason Poh. Our protagonist Stig goes in search of Greg, the Master of the tree, for his beloved Tembusu Tree needs watering. In his tiny adventure, he meets the other characters who live in the tree, with their problems, puzzles and quests to solve. All characters are caricatures of (non) real-life professionals, all with good intentions and humour.